Free Ground Shipping on all online orders for Prom, Homecoming, and Evening! 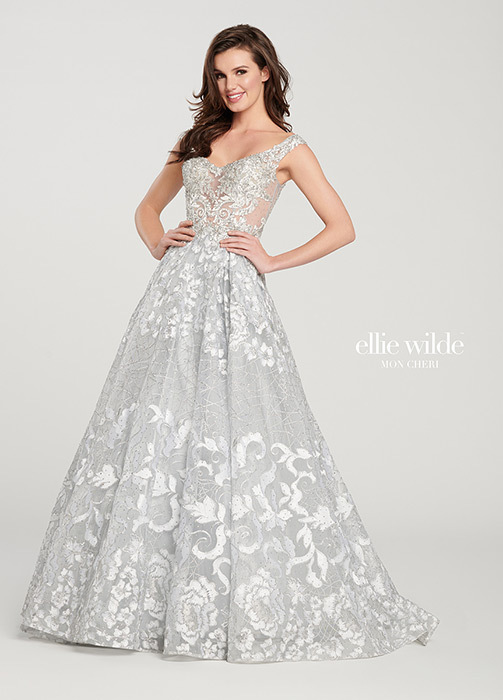 Follow us on Instagram to get the latest updates on all of your favorite Prom 2019 designer dresses! Sherri Hill's #1 Largest Retailer in Missouri! Pockets & prints find only the BEST at Breeze! "Sierra was absolutely lovely! I walked in there not even knowing that I was going to find my dress today and all I did was show her a couple of pictures of ideas I had in mind and the first one I tried on was the one! She was so very patient and kind and I highly recommend Breeze and working with Sierra to anyone looking for their perfect dress for their special day. All of the styles are so stunning and they are all very professional and courteous. I’m 100% over the moon with my experience here." "I had the best experience trying on dresses at Breeze with Amira. I had been to two other bridal shops and was disappointed in their selection and that I didn’t find something I felt great in. Amira listened to what I was looking for and brought me dresses that encompassed all the things I wanted, not just one or two. I couldn’t decide which dress to buy because they were all so beautiful! They also had a huge selection and something for every taste. I couldn’t be happier with my experience and my dress from Breeze! Thanks, Amira, you were wonderful. " "This amazing boutique is family owned, and will exceed your expectations. 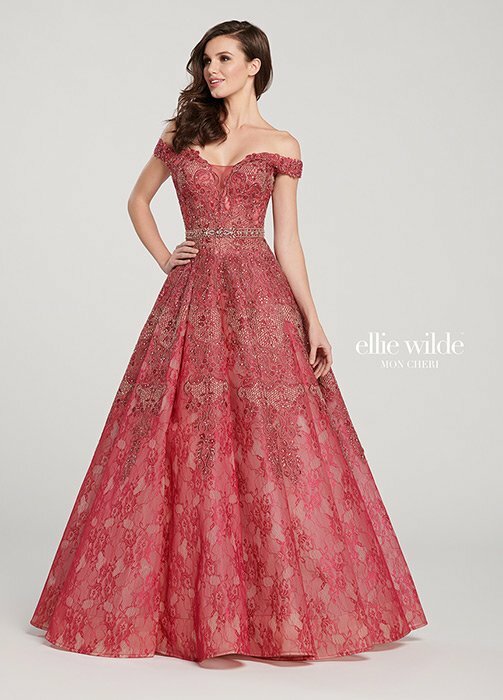 Their selection of dresses is unique...They have prices for multiple different price points, as well as accessories to complete your bridal look. Setting up an appointment was easy. I was listened to, and my desires were fulfilled. They even had good recommendations for seamstresses as well, which I really appreciated." "Thank you ladies so much. I had less than a week but you made it happen for me. Your patience and customer service was beyond excellent. Dress fitted perfectly thanks to your guidance." "Amira was delightful! She was very attentive and knowledgeable and made our shopping experience so enjoyable. My daughter is absolutely thrilled with her Homecoming dress!" "The only place I trust to help me look my best for formal events like prom! The clothing is gorgeous and everyone there is always so helpful and nice!" "I was amazed at how fast and quickly I was able to find the BEST PROM DRESS EVER all thanks to Nora! As soon as I walked in she immediately came over and asked me what I was looking for and found it within 2 minutes. She was amazing and have such an awesome personality ❤️ I’m positive I’m going to have the best dress at Prom 🙂"
"Great service! Loved the clothes, and they have so many cute dresses!" "We showed up without an appointment to look at prom dresses. The staff warmly and quickly welcomed my daughter and me. One of the first questions they asked her was where she attended high school as they do not sell more than one style per school to avoid duplication. My daughter had a few pictures of dresses she was interested in, and the staff knew exactly where to find them. Her experience was fantastic. Not rushed, at times had 3 different staff members waiting to offer her feedback. Found the perfect shoes and accessories, as well. Thanks for a great experience!" 'I decided to go to Breeze Bridal thinking that I wasn't going to find anything I liked and that I would end up having to go to Kansas City or St. Louis to find a dress. I was so wrong...They were responsive, thoughtful and helpful. They also took the time to listen to the folks I brought with me about what looked good and what didn't. They also listened to what I was comfortable in and what I was not...Listening is so important and they really did...the quality is superior in every way. The fabric, beading, buttons/zippers/fasteners, and overall quality of the details and seams exceeded my expectations. At the other store, I felt like if I moved, the lace on the dresses would rip or the beads would fall off, not on the dresses at Breeze. They were well made and I could move around in confidence that the dress could keep up with me.